Allison is a member of SyncShow’s marketing team, helping to advance its brand in the marketplace. 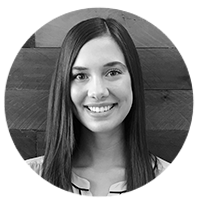 Prior to moving to her role as Marketing Coordinator, Allison was hired as a Content Marketing Specialist working on various client accounts. Allison also works closely with SyncShow’s sales team, helping to ensure a positive client experience from initial contact with SyncShow prospects and customers. 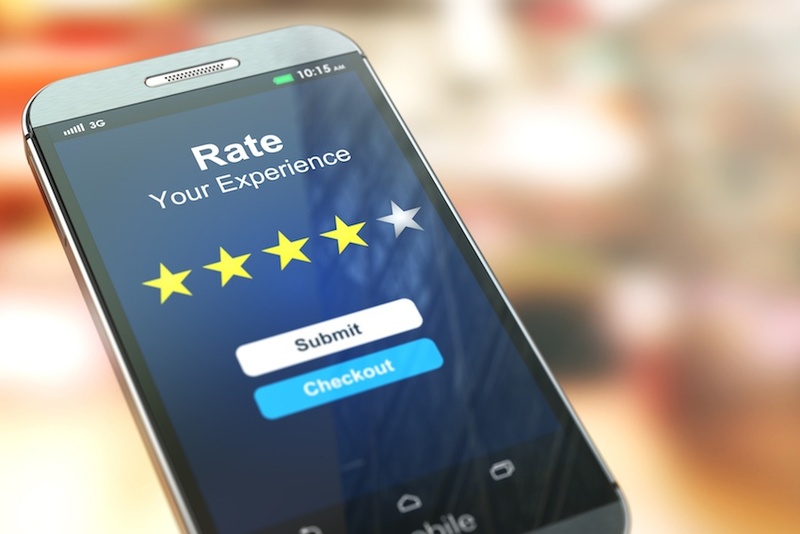 Customer experience (CX) can be defined as any interaction that your organization has with your customer, and it’s becoming top of mind within the C-suite at most businesses. In fact, Walker Information states that customer experience will overtake price and product as key brand differentiators by 2020 and according to Capgemini, 80% of consumers are willing to pay more for a better customer experience.